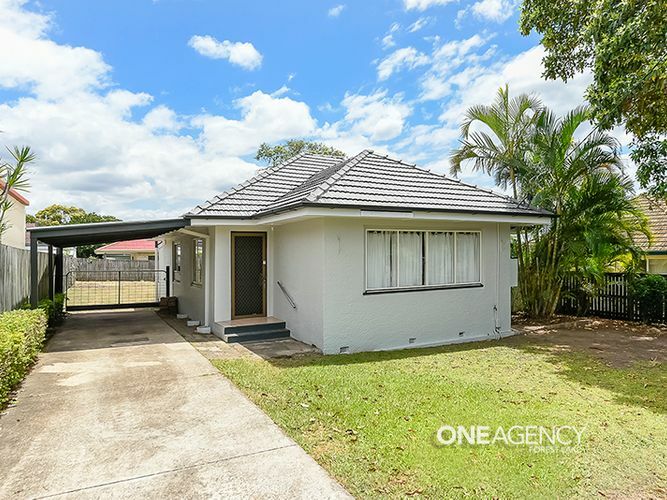 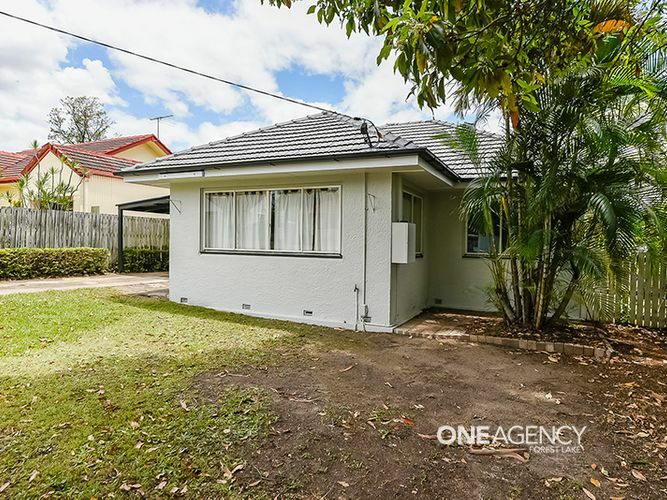 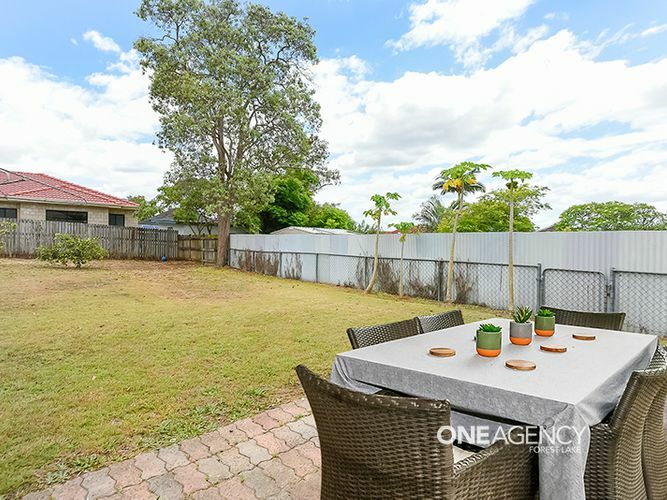 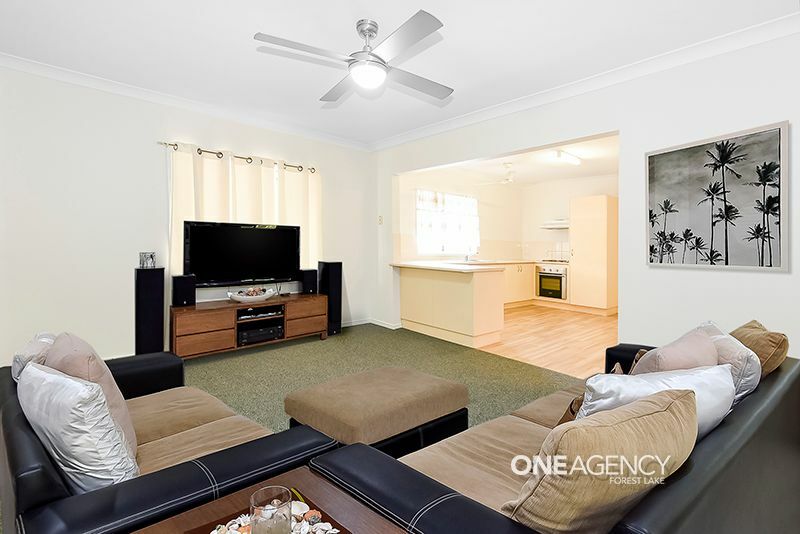 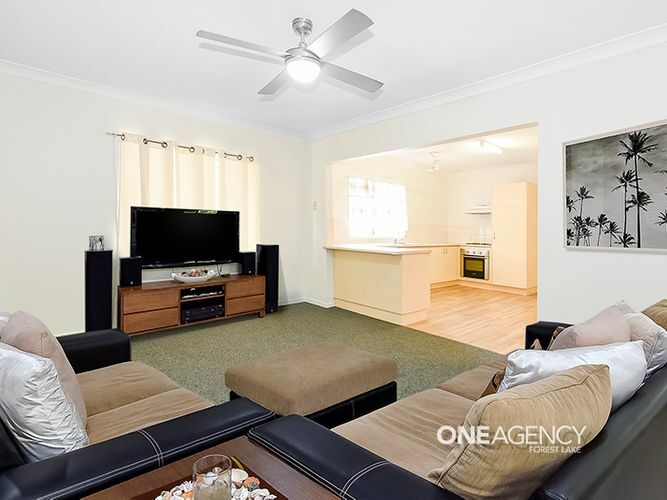 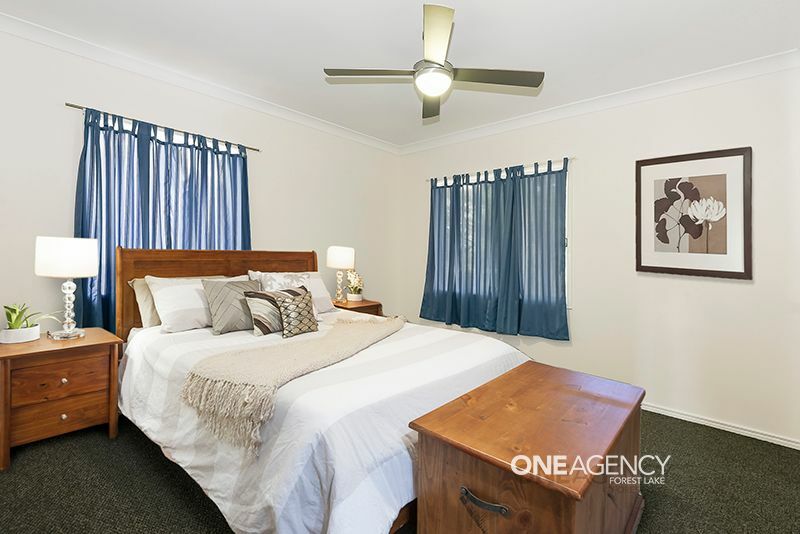 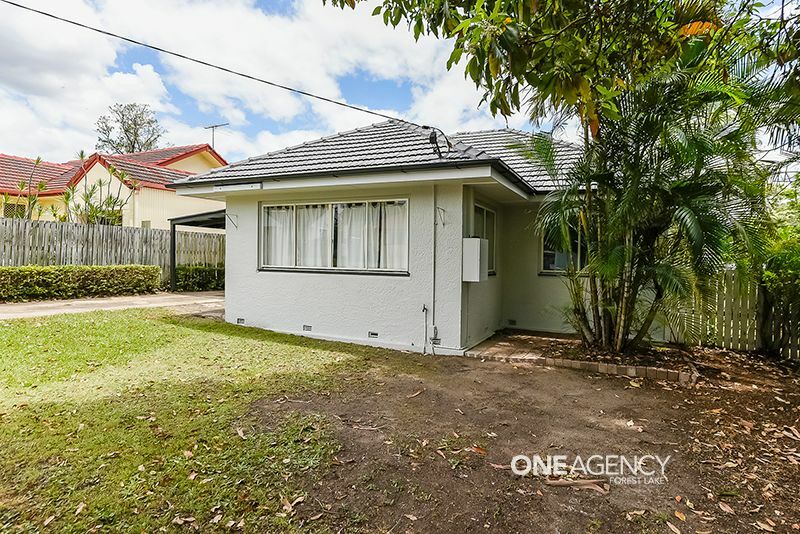 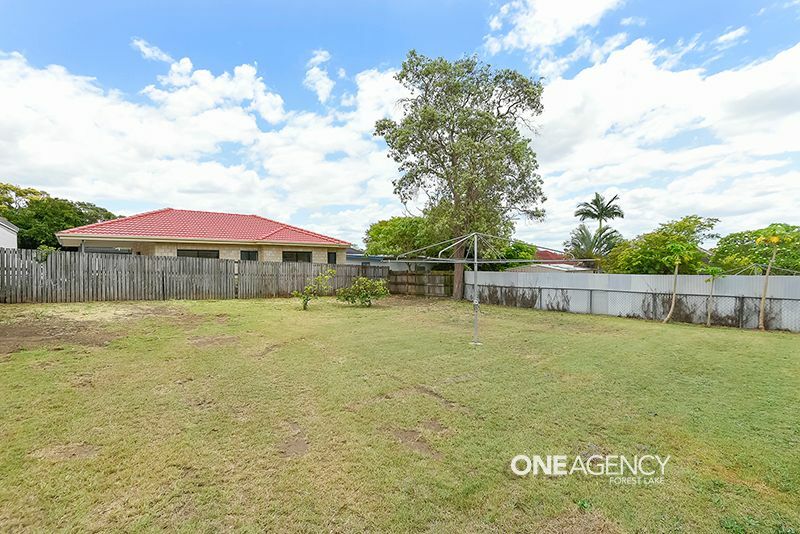 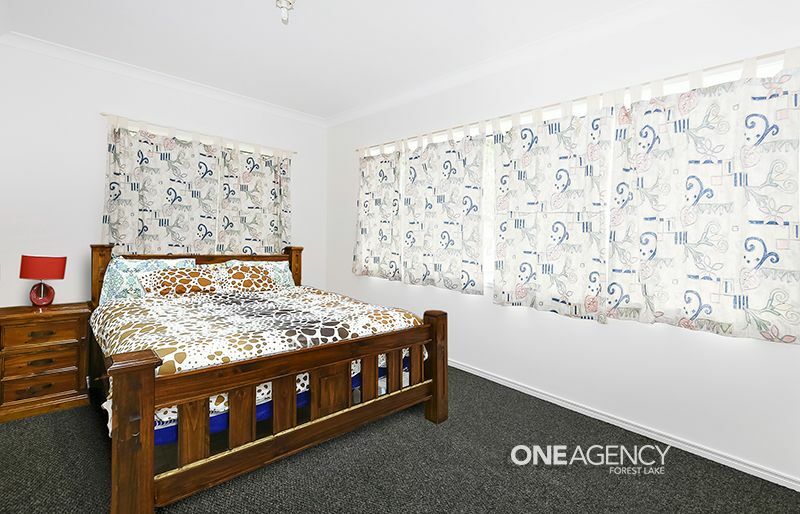 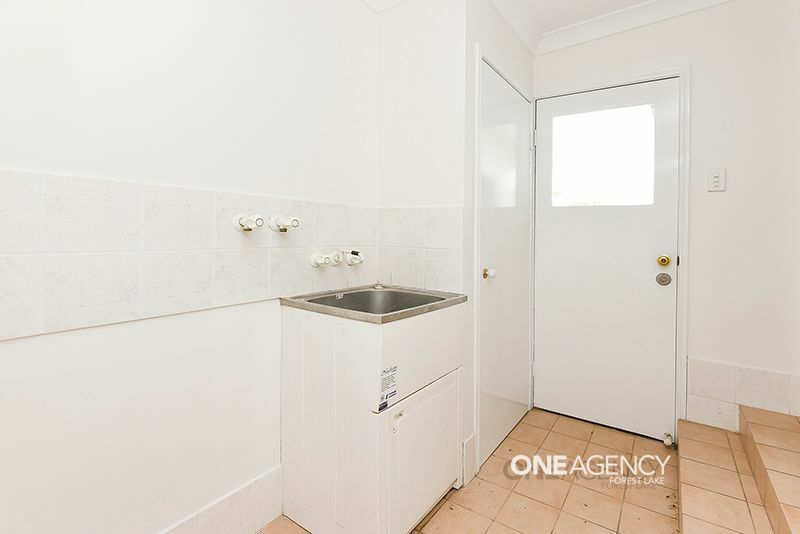 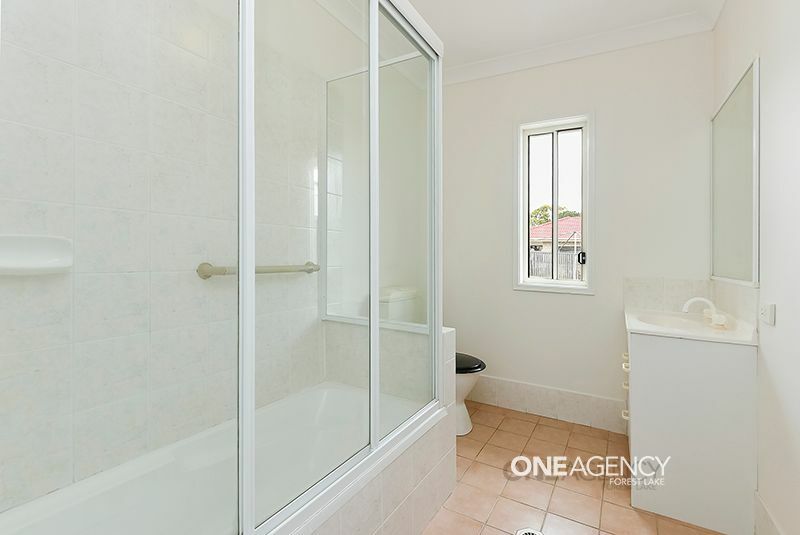 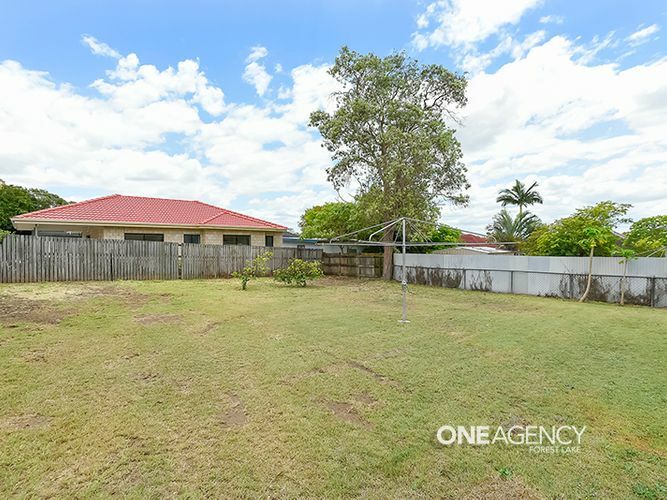 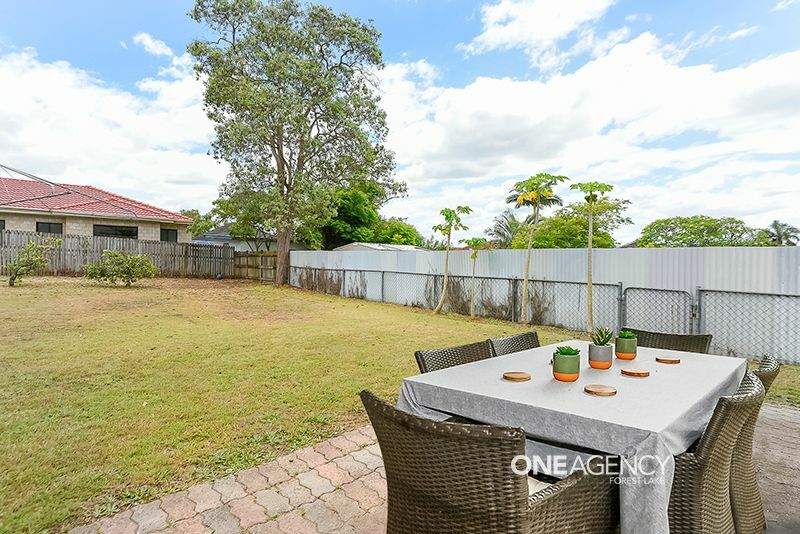 Living is easy in this immaculate Inala home, perfect for owner occupiers or investors. 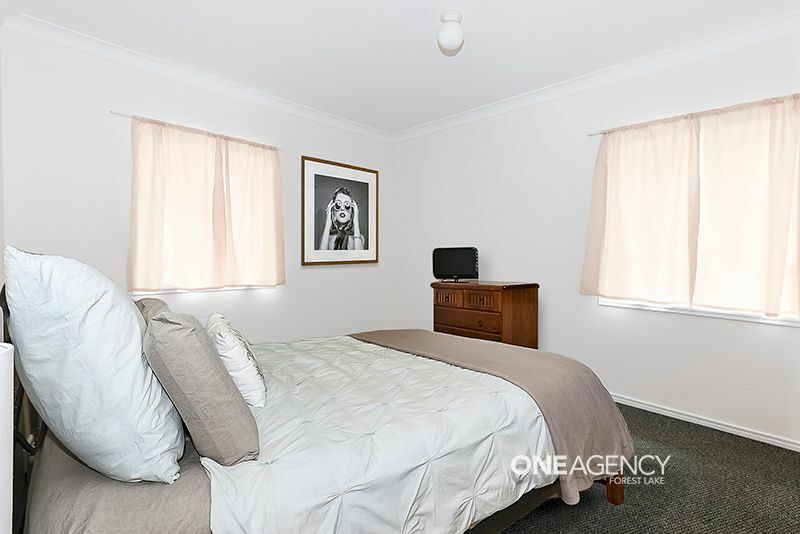 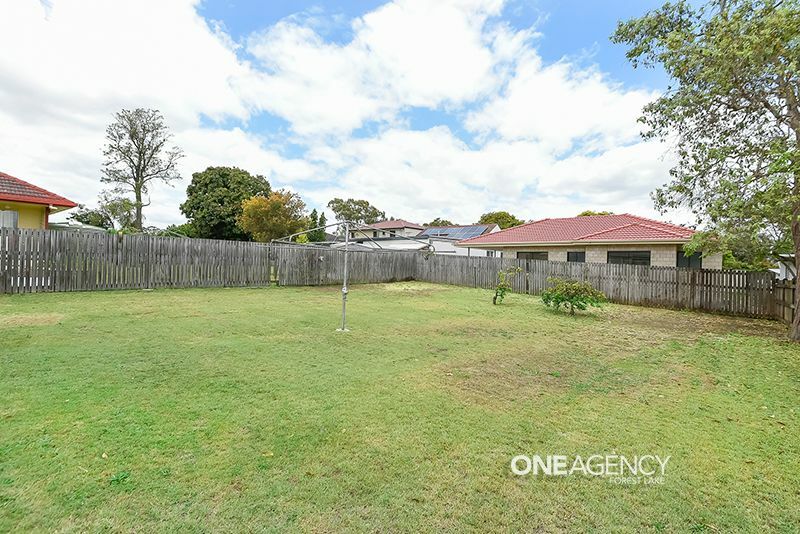 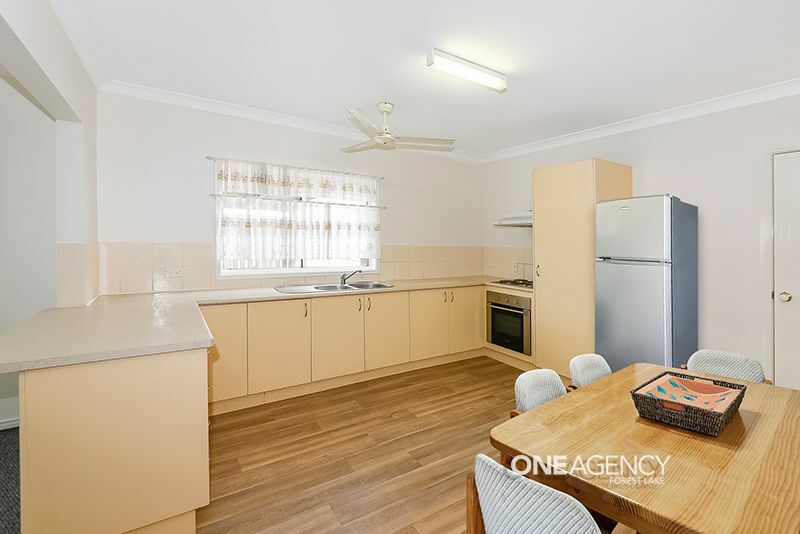 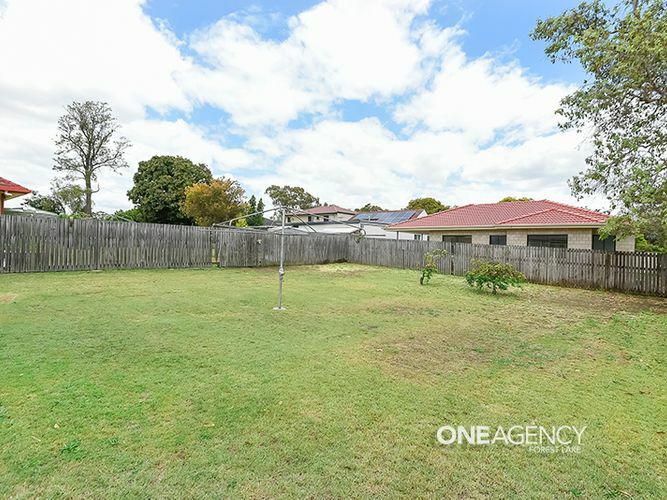 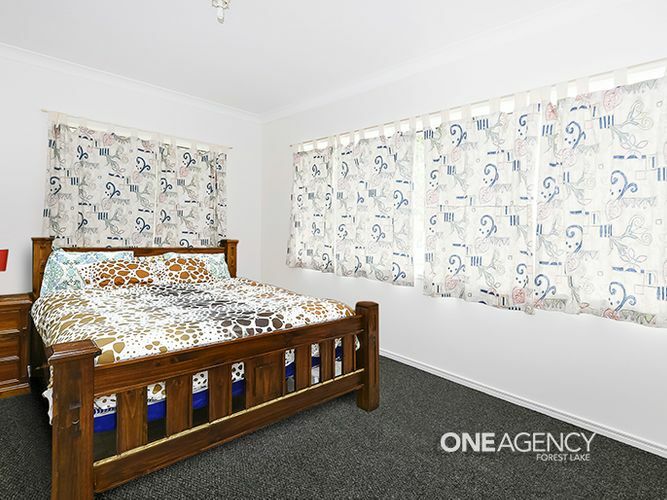 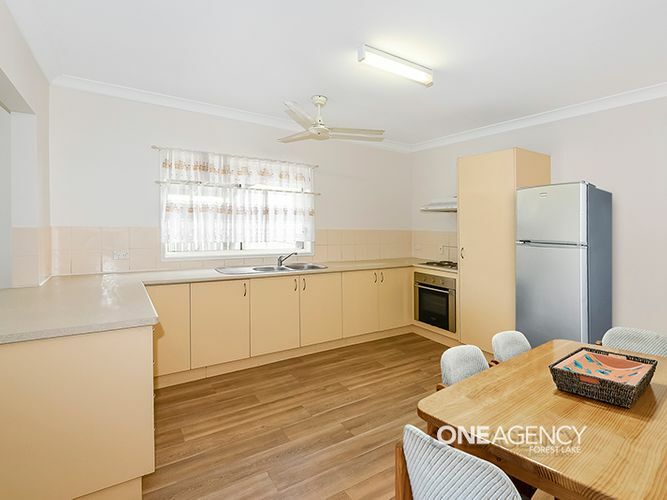 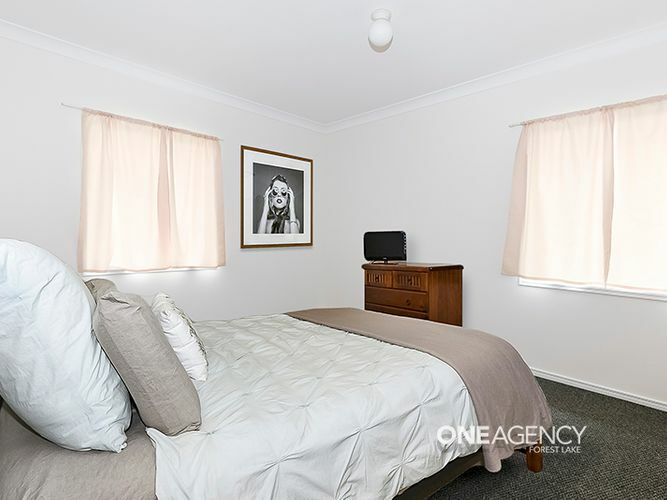 This 3 bedroom home features quality improvements and open spaces, it strikes the perfect balance between low maintenance and comfortable family living. 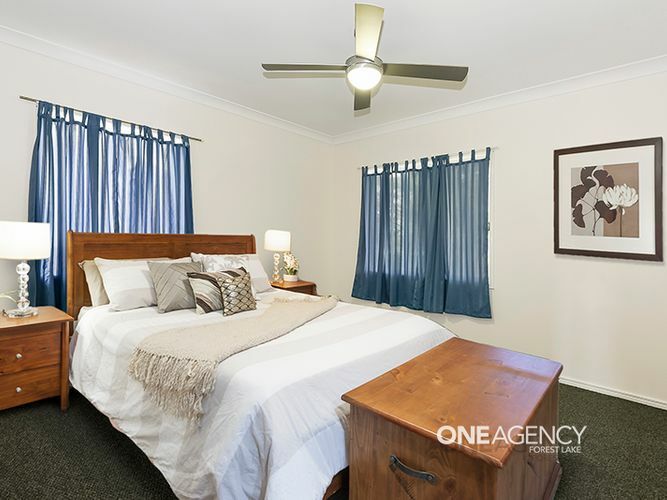 The home has an ambiance of comfort and quality and is a breath of fresh air within a short walk to the city bus stop, schools and shops. 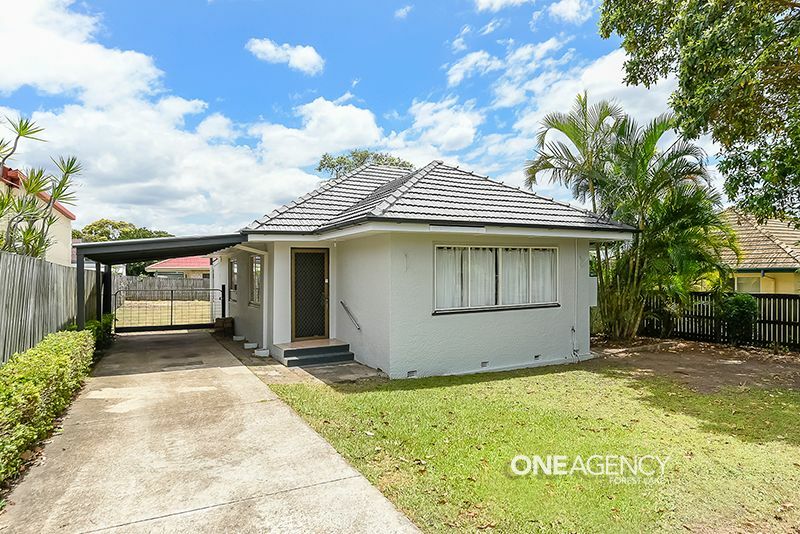 This neat home has been freshly painted both internally and externally with new carpet and flooring making it ready to move in. 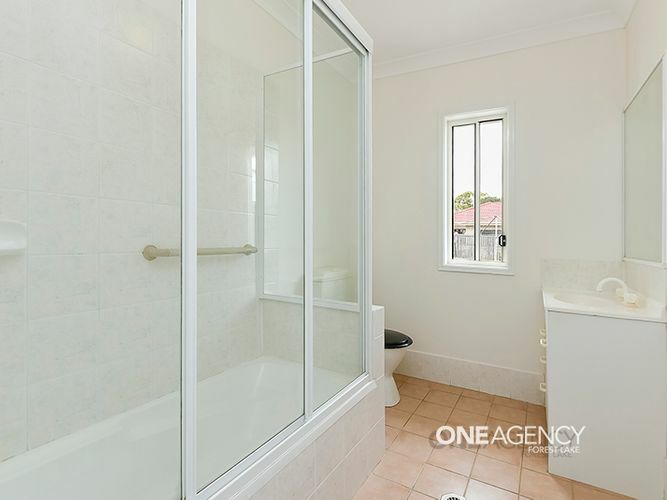 Call Tony Ngo for your personal inspection or come along to the open homes.